Dr. Oyewo attended the Summer Medical Education Program (SMEP) in 2005 at Rutgers New Jersey Medical School and Rutgers School of Dental Medicine before the program changed to the Summer Medical and Dental Education Program (SMDEP) in 2006. After graduating from the University of Minnesota with my biochemistry degree, Dr. Oyewo attended Mayo Medical School. During medical school, she served on committees at the Student National Medical Association (SNMA) which included serving as president of her medical school chapter at Mayo, and serving as National Co-Chair of the Health Policy and Legislative Action Committee. Today, Dr. Oyewo is finishing her residency training in emergency medicine at Regions Hospital. 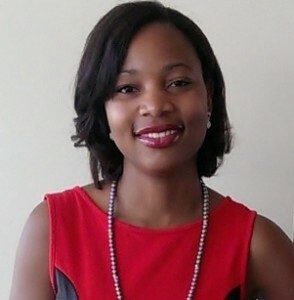 During her residency, she presented at the 2013 Accreditation Council for Graduate Medical Education (ACGME) National Conference, and also lectured at the 2012 Region 2 SNMA conference. She has also been on mission trips to Haiti. In August, Dr. Oyewo will begin working at Emory University as faculty in emergency medicine.